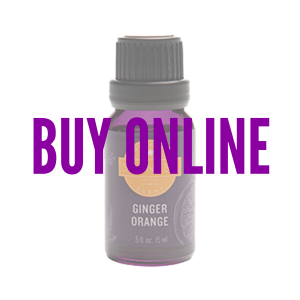 A vivid, tantalizing tango of energizing ginger and orange with playful mint and spicy cinnamon to naturally stimulate your senses. 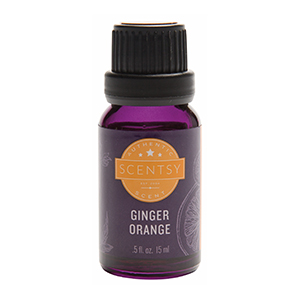 Wake up with this Scentsy 100% Natural Oil blend of ginger, orange, mint, and cinnamon is just what you need to start your day. Add 10 – 15 drops in your Scentsy Diffuser and no morning coffee needed. Orange oil was the leading product segment and accounted for 29.1% of total market volume in 2014. Environmental friendly characteristics associated with orange oil makes it suitable for use in perfumes, household cleaners. Our 100% Natural Oils, Essential Oils, and Essential Oil Blends are derived from the most intoxicating flowers, luscious fruits and vibrant botanicals. Scentsy Oils are sourced from the finest natural ingredients from around the globe. Embark on a pure and personalized journey to discover Scentsy Oils –the BEST Natural and Essential Oils in the world! We don’t solicit ingesting or topical use as Scentsy Oils are exclusively designed to use in our beautiful Scentsy Diffusers. Experience scent in a multi-sensory way with our natural, exhilarating, and fresh Scentsy Essential Oils, 100% Natural Oils and Natural Oil Blends.